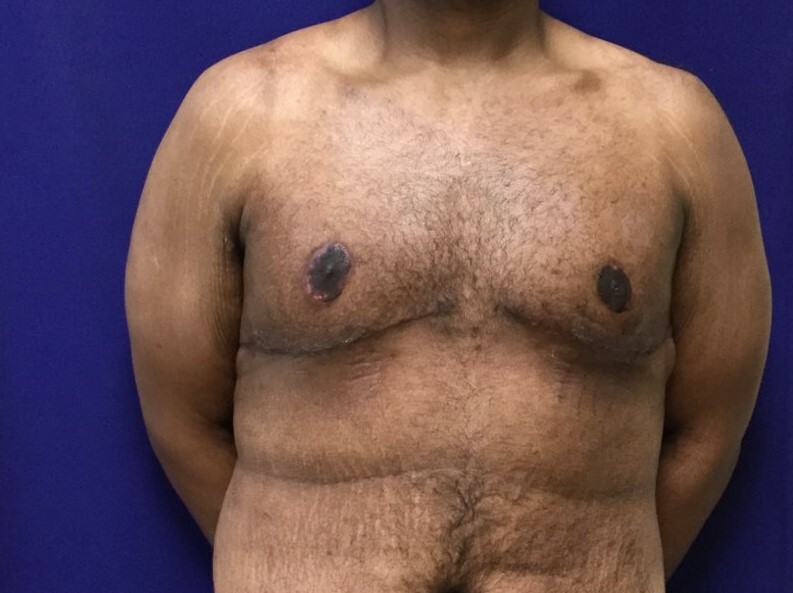 Males of all ages can experience gynecomastia, a condition where the glandular tissue of the male breasts are enlarged. 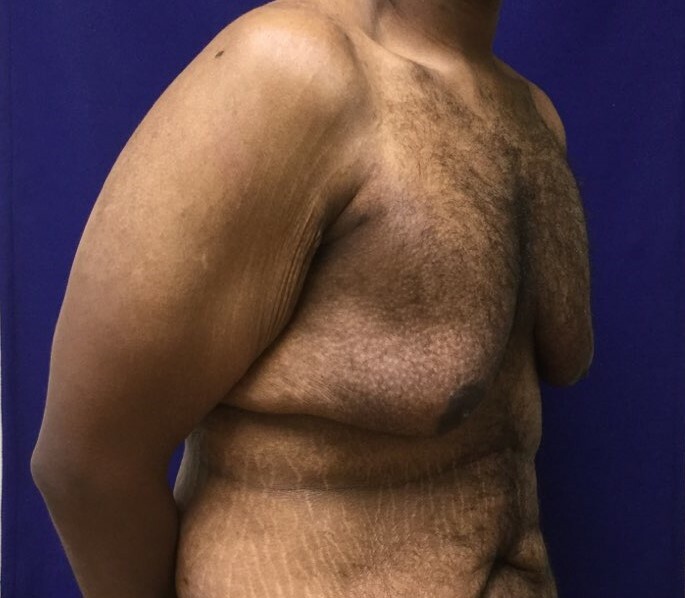 Usually a result of obesity, hormonal changes, genetics, or certain medications. 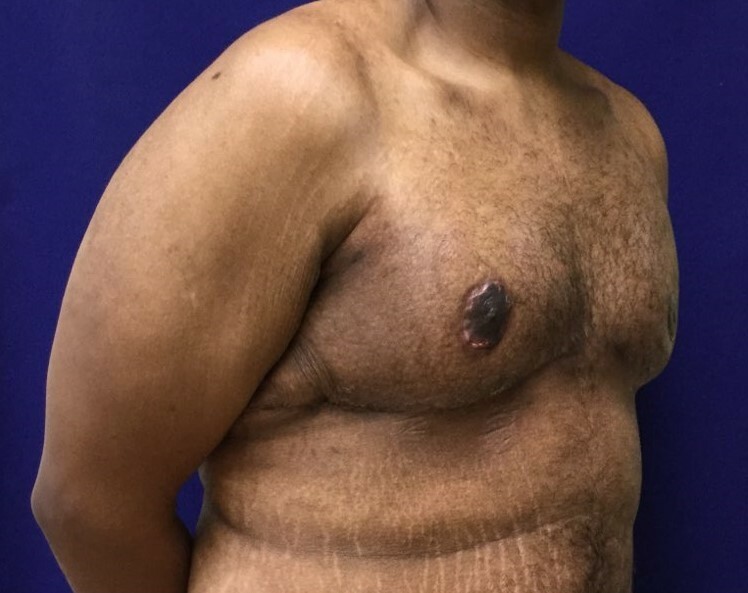 While gynecomastia is more common among overweight and obese men, weight loss may not be the only solution for enlarged breast tissue. 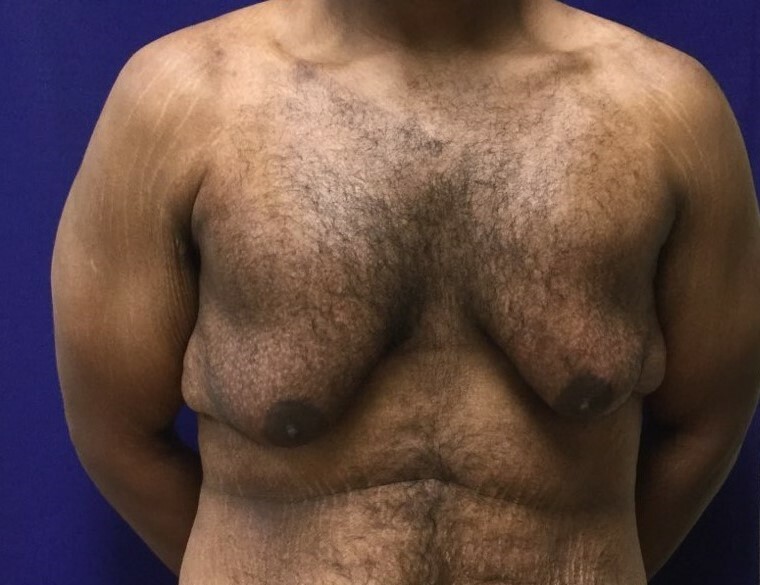 Today, the most effective treatment for gynecomastia is through male breast reduction surgery.